Command51 provides extensive services to the education sector, across kindergarten, primary, secondary and tertiary facilities in both public and private institutions. 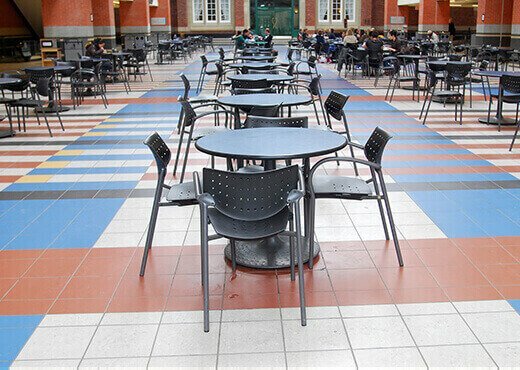 In an education environment, along with hygiene excellence and the ability to clean high-traffic areas effectively, security standards are paramount. It is mandatory for all C51 staff to hold a National Police Check, Working with Children Check, and have completed both the Command51 induction as well as a site induction prior to commencing.